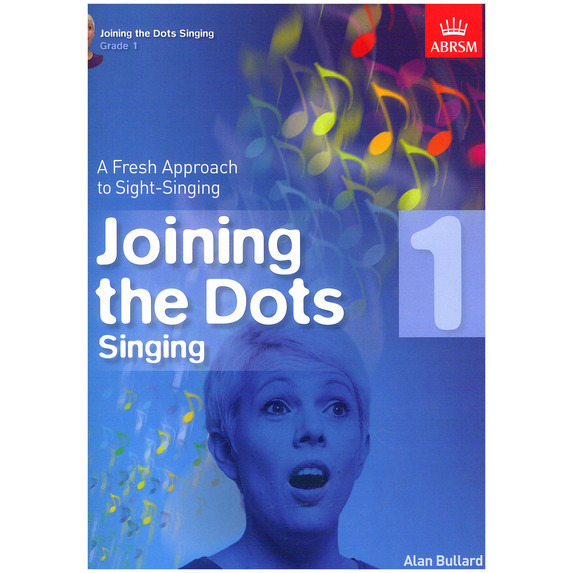 Alan Bullard's bestselling Joining The Dots series now includes this book for grades 1-5 that helps to develop sight-reading skills for singers. 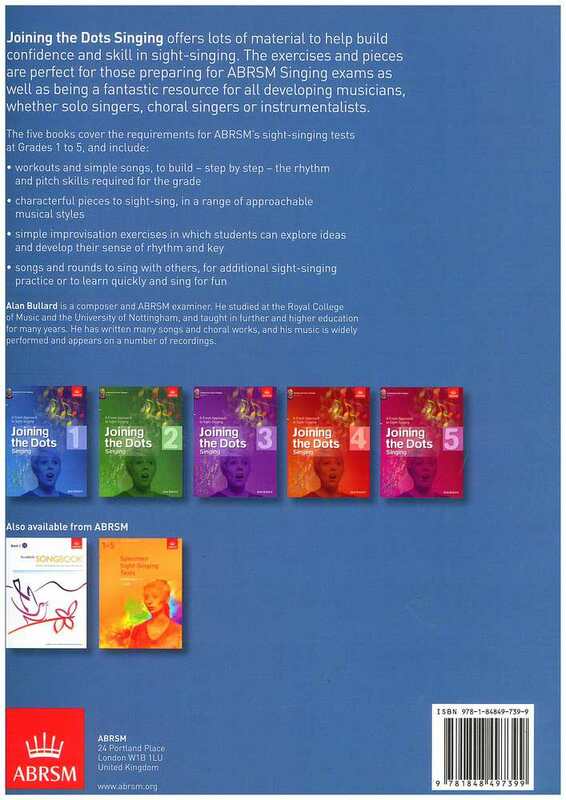 By working through a vast number of creative exercises and pieces, students can prepare for those all-important ABRSM Singing Graded exams. 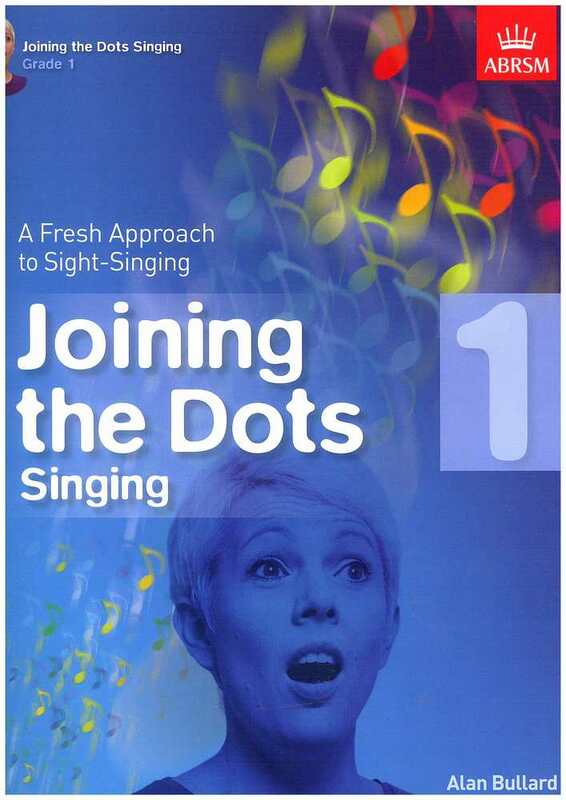 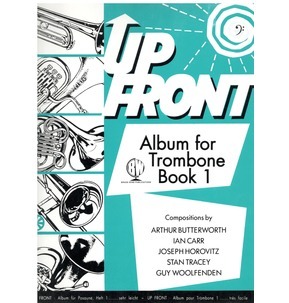 The books can also be used to build confidence in musicianship classes, as a resource for choirs or audition preparation. 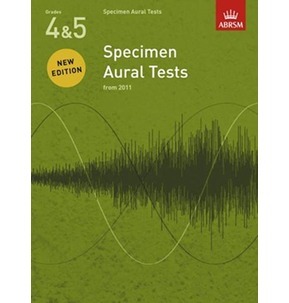 Alan Bullard is a composer and ABRSM examiner. 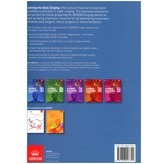 He studied at the Royal College of Music and the University of Nottingham, and taught in further and higher education for many years. 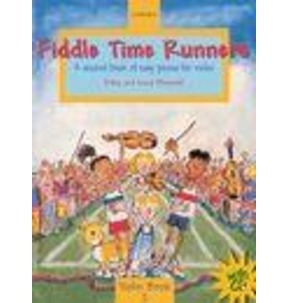 He has written many songs and choral works, and his music is widely performed and appears on a number of recordings.